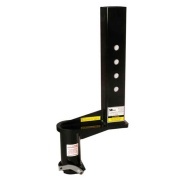 Needing a Gooseneck hitch for your cargo trailer, horse trailer or RV? Take a look at the PopUp hitch. Smoother action and trouble free. One pull of the handle will convince you this is the hitch you want. 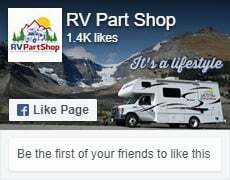 Pop-Up also offers various adapters to convert fifth wheel pin boxes to gooseneck hitches, provide additional clearance between the front of your fifth wheel RV and pickup truck cab, and more. 4" Square Extended Coupler 9"
Coupler 4" Rd 12" Ext. Extended Coupler 1/2" Square 9"
Extended Coupler 4" Round 16"
Extended Coupler 4" Square 16"
Extended Coupler 4" Square 9"
Extended Coupler 4" Td 9"
Fifth Wheel Adapter 5 Ext. 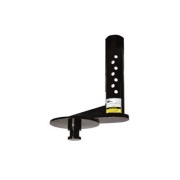 Fifth Wheel Adapter 9" Ext.